Arduino IDE is an open-source software program that allows users to write and upload code within a real-time work environment. As this code will thereafter be stored within the cloud, it is often utilised by those who have been searching for an extra level of redundancy. The system is fully compatible with any Arduino software board. This is open-source software and no subscription fees will be necessary. Enhanced and intuitive tools provide users with access to advanced coding applications. Arduino IDE is meant for those with coding experience. There is no telephone number dedicated to live customer support. There are several other advantages associated with Arduinno IDE. For instance, a version designed for Google Chrome can be purchased through a small monthly fee. 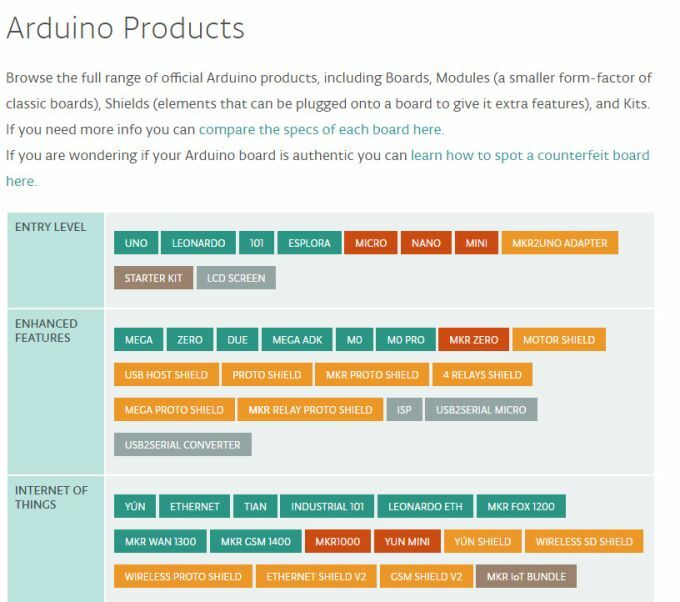 Users have access to an online store and it will automatically detect any existing Arduino boards that are connected to a personal computer. What do you think about Arduino IDE? Do you recommend it? Why?